Browse foot terms that start with 'M' and view definitions. 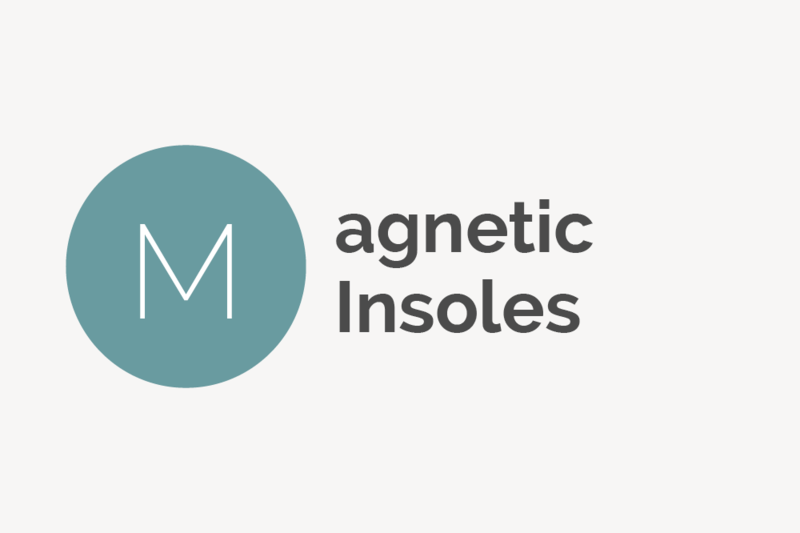 Magnetic insoles are shoe inserts that provide static magnet energy said to increase blood flow, reduce the acidity of bodily fluids and alter nerve impulses. 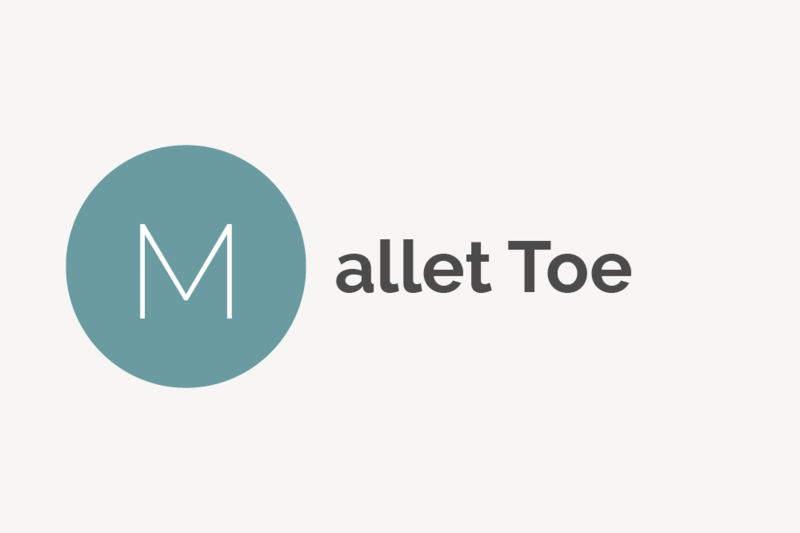 Mallet toe is a deformity in which the joint at the very end of the toe buckles and bends downward into an unnatural, oftentimes painful position. A manicure is a cosmetic treatment for the hands and fingernails. 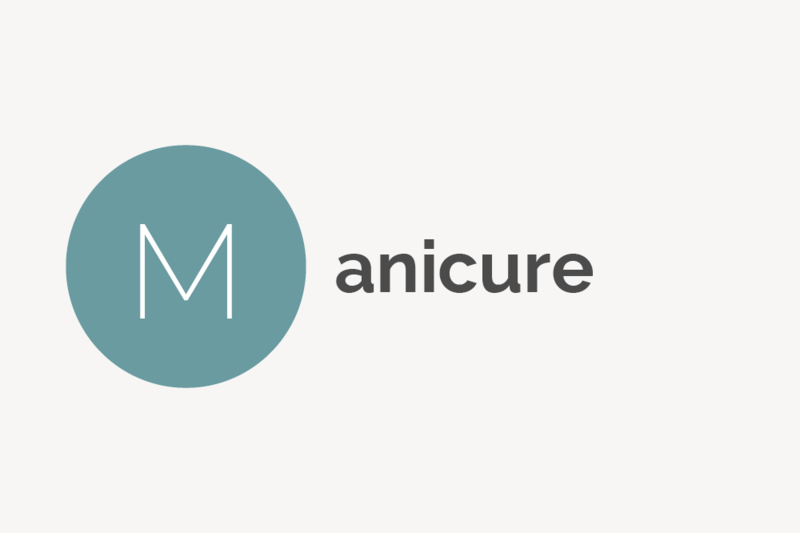 They usually include a hand soak, a cuticle treatment (with a cuticle pusher), nail clipping and shaping, a short hand massage and application of nail polish. A massage is a practice that involves using the hands, mechanical aids or other means to rub and apply pressure to key points on the body. 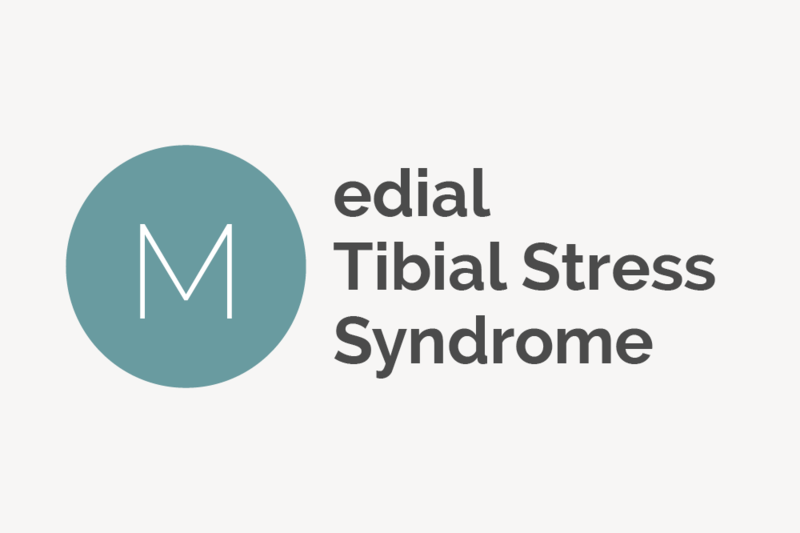 Medial tibial stress syndrome is the medical term for a shin splint, which is a catch-all term to describe pain along the shinbone. Mees’ lines, also called leukonychia or Aldrich-Mees’ lines, are longitudinal white lines on a fingernail or toenail generally caused by arsenic poisoning. The meridian system, also called channel network, is a term associated with traditional Chinese medicine (TCM) that refers to the channels through which the body’s vital energy (qi or chi) flows. 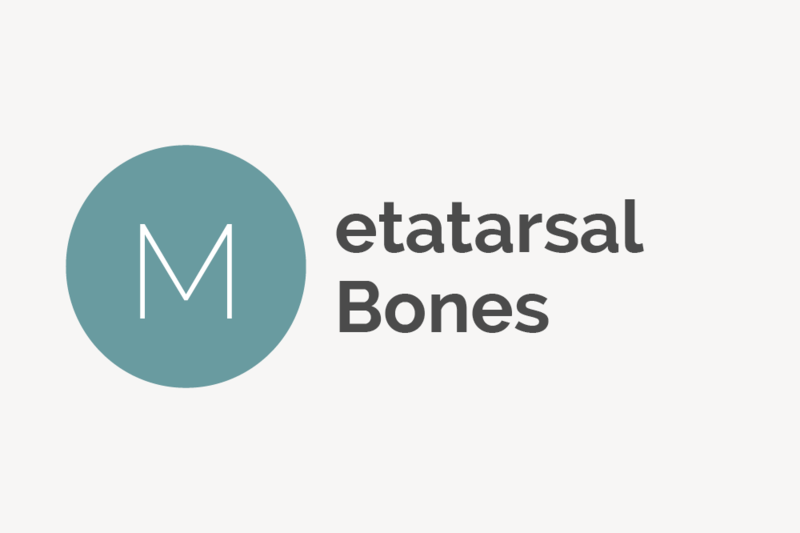 Metatarsal bones are the five long bones located in the center of the foot. They exist between the tarsal bones of the hind and mid-foot and the phalanges of the toes. Metatarsalgia, also called a stone bruise, is a condition characterized by pain or inflammation in the ball of the foot. 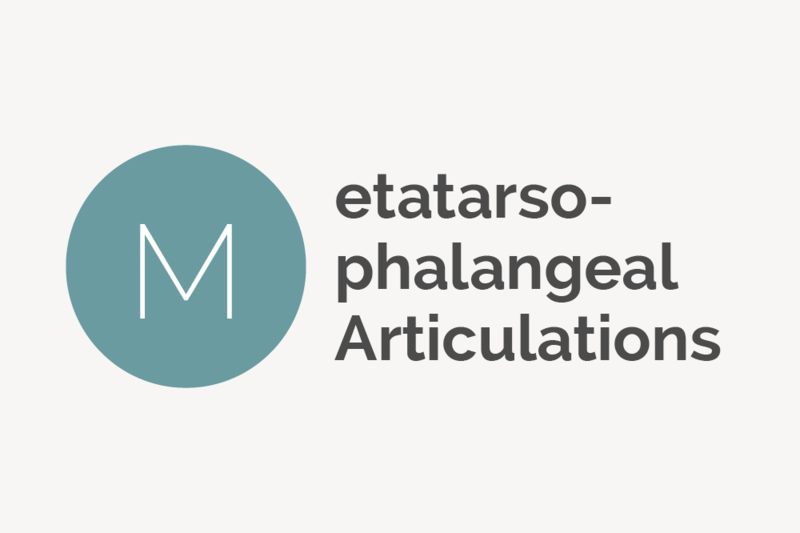 Metatarsophalangeal articulations are the joints between the metatarsal bones (the long bones in the center of the foot) and the phalanges of the toes. 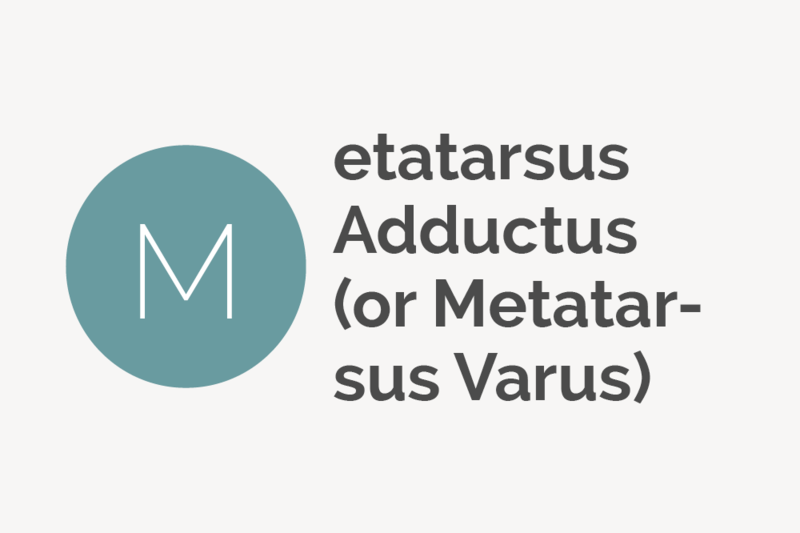 Metatarsus adductus (or matatarsus varus) is a type of pigeon toe in which the feet of an infant or a child point inward starting at the middle of the foot. 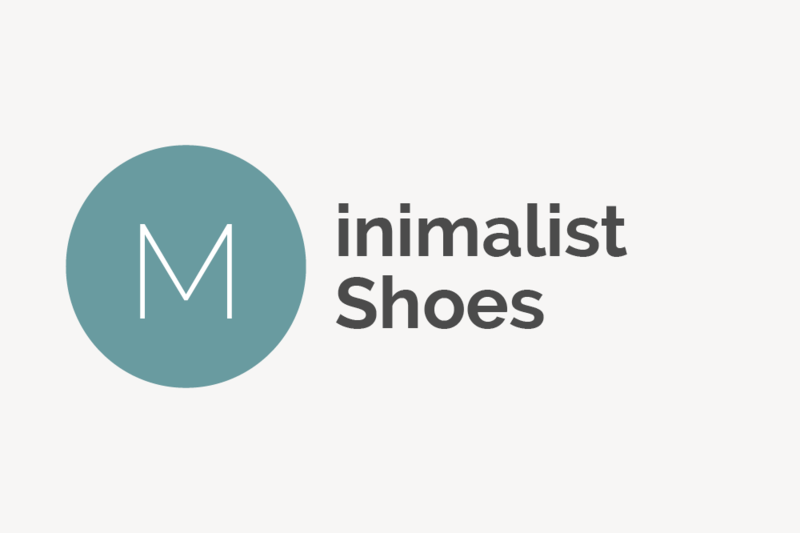 Minimalist shoes are a specialized lightweight footwear with thin soles and reduced cushioning made to mimic barefoot walking and running. 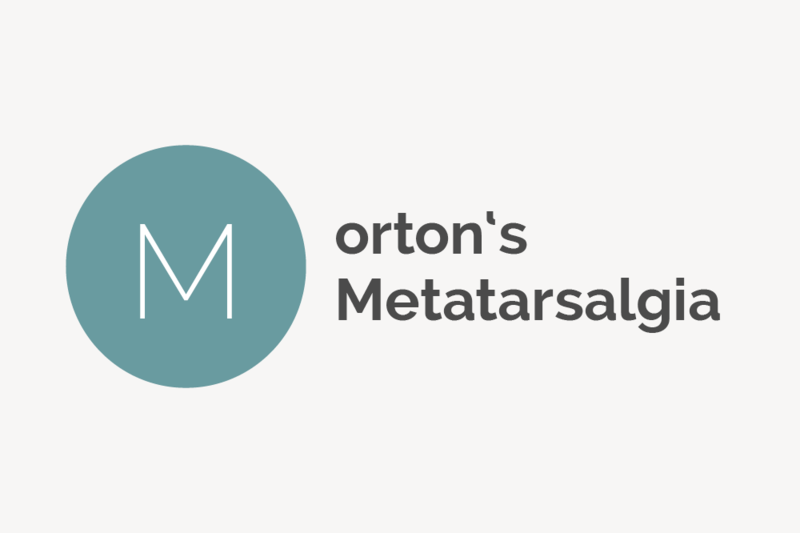 Morton’s metatarsalgia is another term for Morton's neuroma, which is when the tissue around the plantar nerve near the ball of the foot thickens and creates a painful sensation. 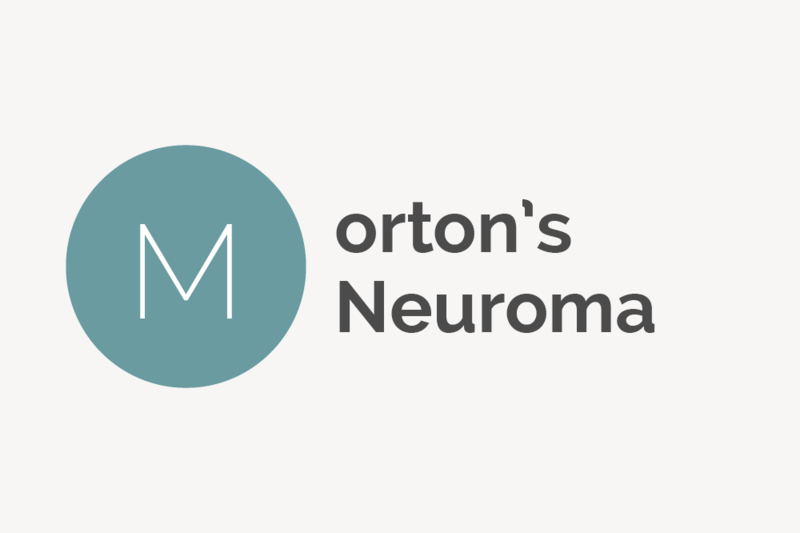 Morton’s neuroma is a condition in which tissue thickens around a plantar nerve near the ball of your foot, creating a painful sensation that feels as if you’re standing on a small rock or an uncomfortable fold in your sock. 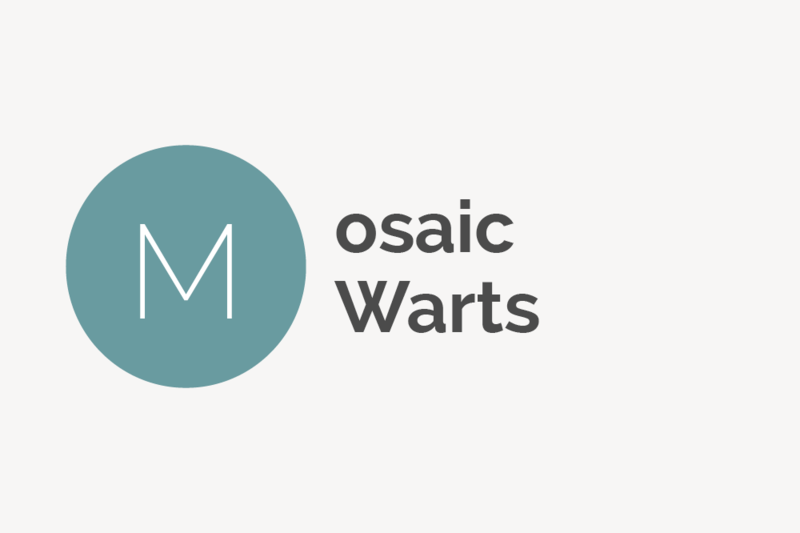 Mosiac warts are a cluster of plantar warts, which are contagious and oftentimes painful warts on the bottom of the feet. 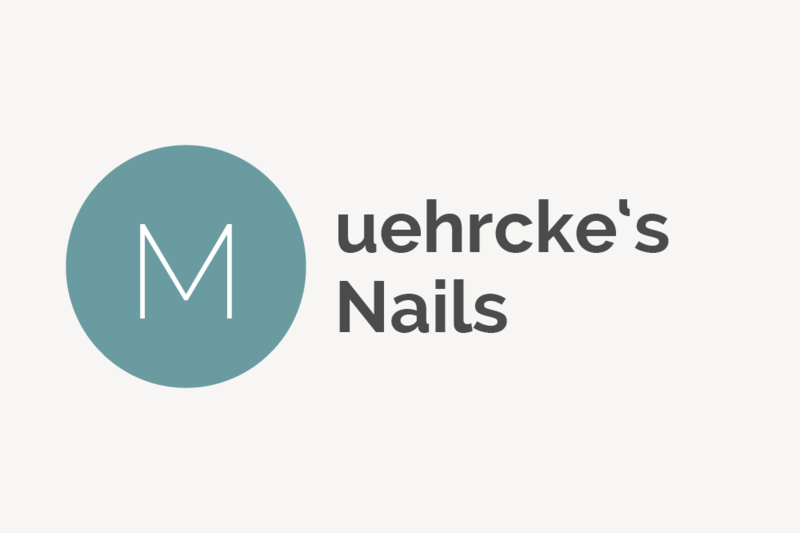 Muehrcke’s nails (also called leukonychia striata), are horizontal white lines on a nail that usually appear due to a deficiency of the protein albumin. 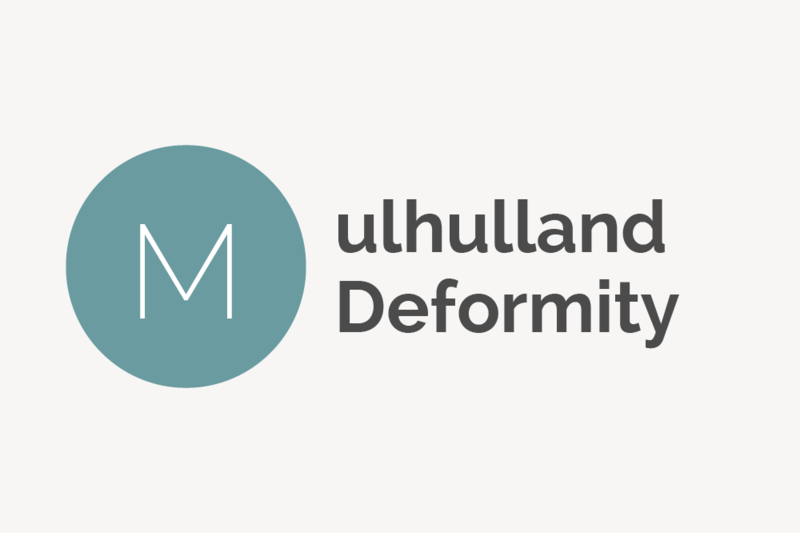 Mulhulland deformity is another name for Haglund’s deformity, a bony bump that develops on the back of the heel, usually from wearing high heeled shoes on a regular basis.